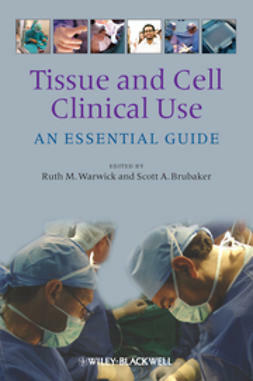 This book aims to be a guide to the practice of blood conservation. 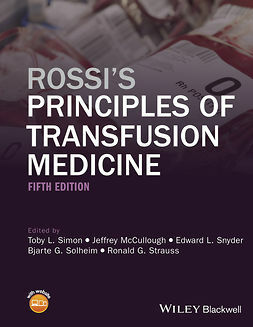 The first chapter discusses the legal and administrative aspects of bloodless medicine describing the legal principles and practical issues relatd to refusal of transfusion. 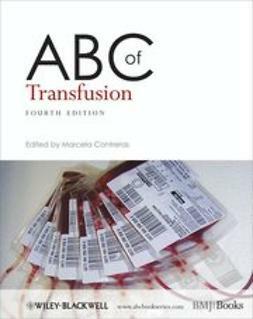 The second is on balancing the risks and benefits of transfusion includes clinical vignettes of appropriate and inappropriate transfusion. 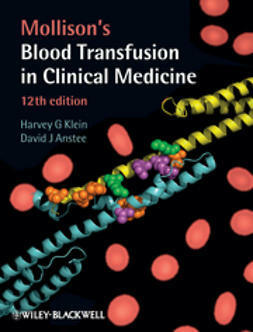 The remainder of the book covers the principles and practice of bloodless medicine, including a chapter on the scientific issues of haemostasis and the investigation of bleeding idsorders. 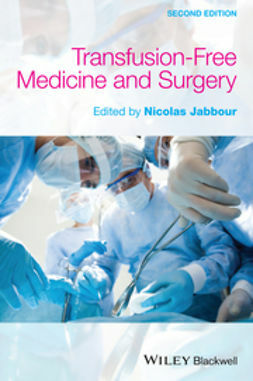 The book concludes with chapters on blood conservation in neonatal and paediatric surgery, the costs associated with blood transfusion and the quest for artifical blood. 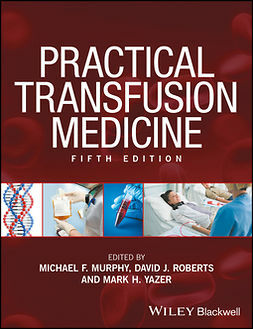 New chapters will be included to address blood utilization in oncology and geriatric patients.